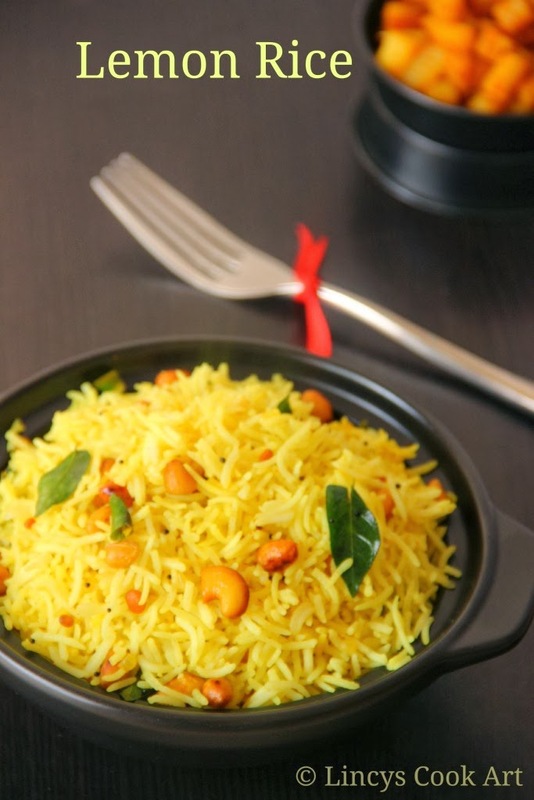 Lemon rice is a delicious South Indian dish. Lemon juice gives a very refreshing and tangy flavor to the rice. Lemon rice one of the most popular and often made rice recipes from South India. 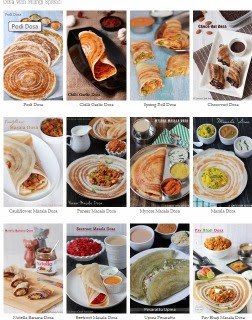 It also served in South Indian temples. This lemon rice is easily put together when you are in a hurry. Can be made sometime when you are running out of time in cooking. You can also make it with leftover rice. There are many health benefits of lemons that have been known for centuries. The two biggest are lemons’ strong antibacterial, antiviral, and immune-boosting powers and their use as a weight loss aid because lemon juice is a digestive aid and liver cleanser. Lemons contain many substances--notably citric acid, calcium, magnesium, vitamin C, bioflavonoids, pectin, and limonene--that promote immunity and fight infection. 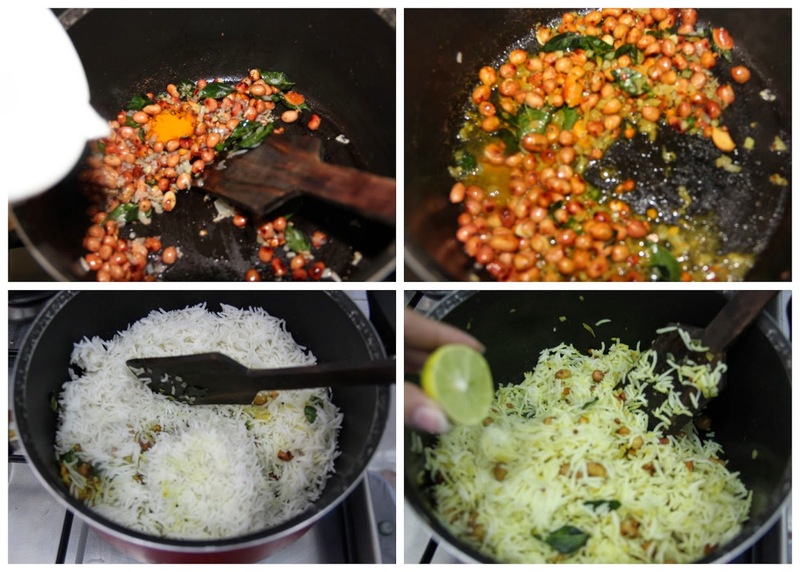 In a pan add oil and splutter the mustard seeds, then add urad dhal, channa dhal and cashew nuts. 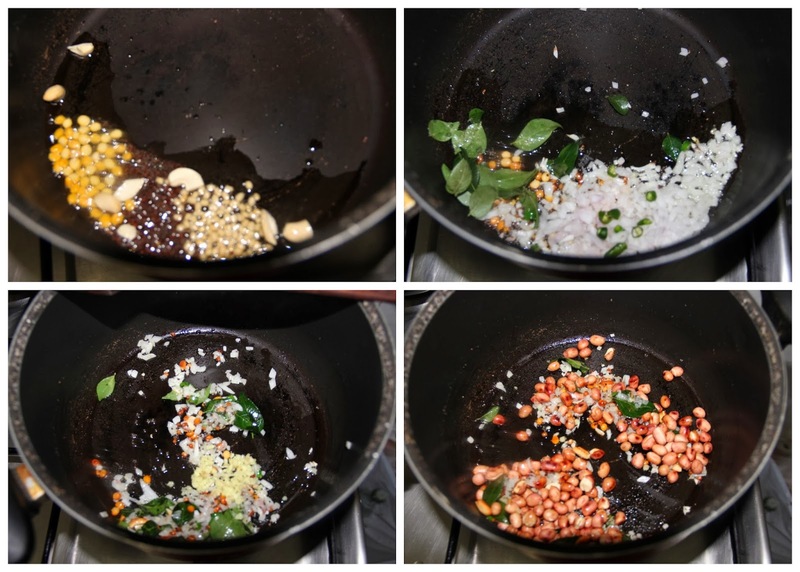 When it turns golden colur add the onion and curry leaves and cook for a minute then add green chillies and ginger. When the raw smell of ginger leaves add turmeric and sprinkle little water and allow to cook for a minute. Then add the rice and salt if required. Mix well and put off the gas the squeeze the lemon juice and mix well. Don’t add lemon juice when gas is on. If you do so, the lemon gives bitter taste to the whole lot. I love the colour of this rice it must taste awesome. Wow. .looks do colourful. .
Luscious lemon rice. Looks really flavorful. wow wow so perfectly made lemon rice looks too tempting and delicious !! First time here and stunning pictures !